Microsoft office is worldwide use for business , education and other purpose. Microsoft excel is a part of microsoft office. 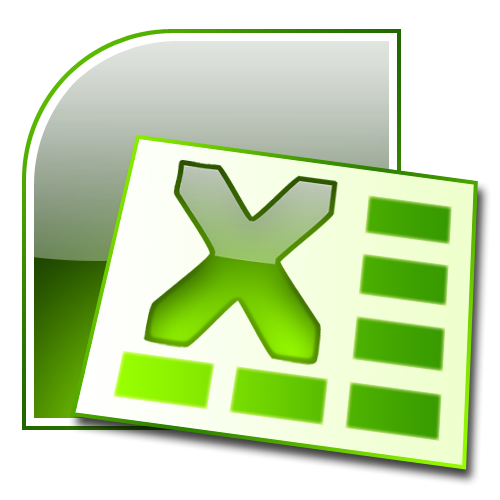 Microsoft excel is a spreadsheet used in engineering , financial and in many fields. It supports Charts , graphs, histograms and so on. Here is an e-book which contain 300 tips and tricks to make and modified your excel spreadsheet. You can easily download this e-book from mediafire link. 0 Comment "Free download eBbook of 300 MS EXCEL TIPS"